With Switzerland taking a 2-1 lead into Sunday’s reverse singles, Roger Federer had no trouble with the Netherlands’ Thiemo de Bakker, and made sure of a straight forward victory with a 6-3 6-2 6-4 win. 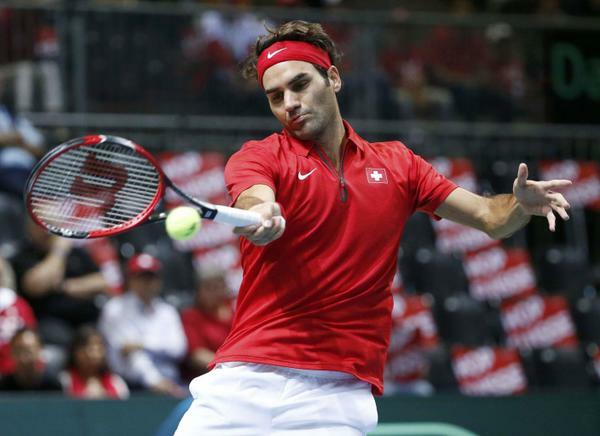 The 34-year-old Swiss clinched the Davis Cup tie for Switzerland in front of a sold out Palexpo stadium in Geneva. 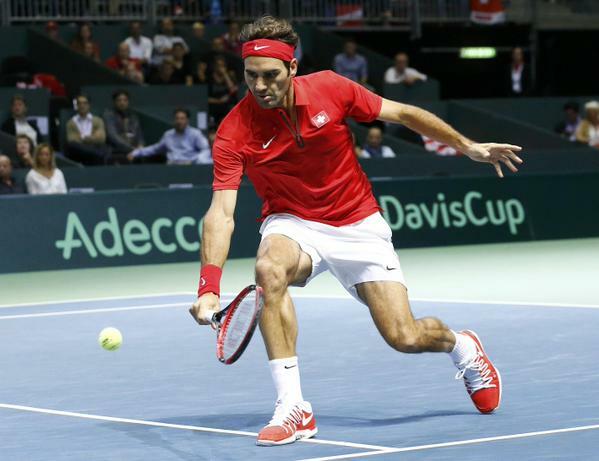 This weekend’s triumph ensures a place in the world group for the Swiss in the 2016 Davis Cup. Having claimed their first ever Davis Cup title in 2014, and with well over a decade of service to the country-based competition, participating in this year’s ties were not likely for Federer, who took part anyway after just four days rest coming from the US Open. Also yet to be seen, is if this was the last Davis Cup tie or not for the 17-time grand slam champion. Federer spoke about Switzerland’s 2014 Davis Cup title with Stan Wawrinka and cited the Olympics coming in 2016 when speaking of his future playing in Davis Cup. “My idea was never to win it twice, the idea was always to win it once and we did that in front of a record crowd, which was a great moment for us all,” Federer told DavisCup.com. Federer will take a couple weeks off to rest and recuperate for the final stretch of the season. 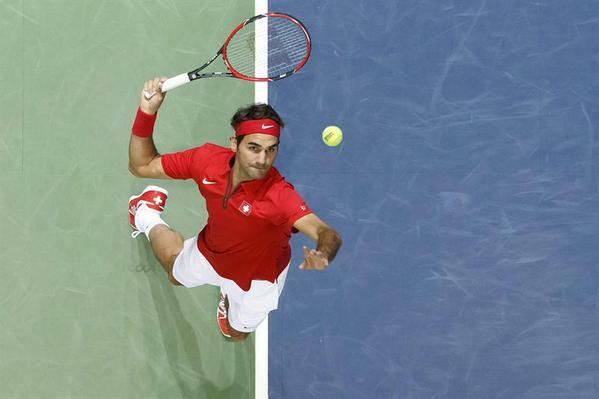 He is scheduled to participate in the Shanghai Rolex Masters, which begins October 11.